Music is the voice of the soul and our mission is to provide our students with the best skills to let their voice sound. Students can start at any time of the year. All the sessions are one to one, with the teacher, the student and the parent or carer in the classroom if the student is a child. Beginner students usually start with half an hour weekly sessions, and more advanced students can upgrade to one hour weekly lessons. Lessons are held in Heworth. 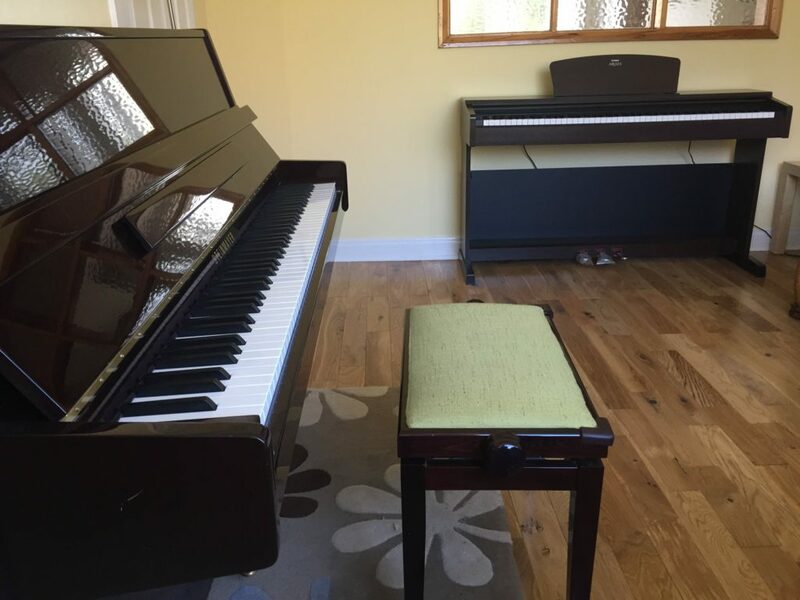 The studio is provided with two pianos, visual materials, and a great selection of repertoire and music methods. Students will learn at their own pace, mixing technique exercises, favourite tunes, classical repertoire and music theory. With children and young students, we work on general musicianship, Kodaly hands singing and rhythm patterns, plus specific piano methods, focusing on technique, creativity and repertoire. Every child is different, therefore students will learn at their own pace. Our aim is to flourish complete musicians. 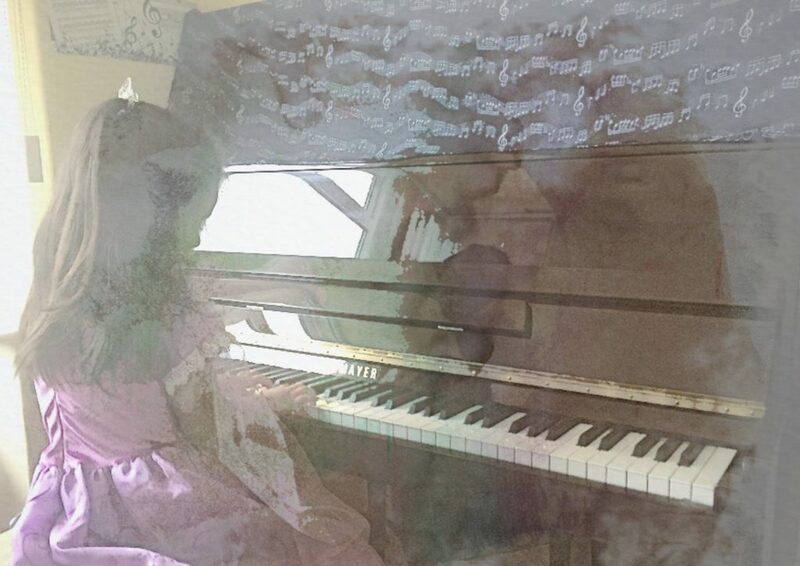 In order to achieve that goal, we have developed High and Low, a unique piano method meant for preschoolers that contain lovely piano melodies, theory exercises, guidelines for improvisations and indications to write their own compositions from the beginning! With adult students we mix technique exercises, favourite tunes, classical repertoire and music theory. Creativity is key for any musician, therefore, along with the piano skills, we introduce the students to the basics of composition and improvisation. 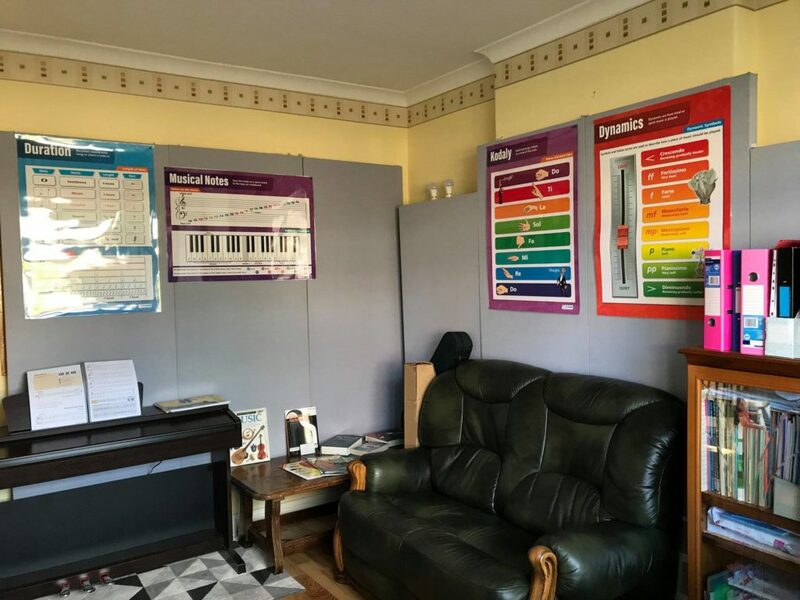 We prepare students for their ABRSM and Trinity theory exams and support them with their harmony, analysis and composition lessons at University level. We have experience teaching pupils from the University of Leeds, University of York, from other countries such as Peru and Spain, and preparing entry exams for EEUU universities. A good number of our pupils (even adult students) decide to get qualifications from the ABRSM or Trinity examination boards, with very good results. But some others feel that that would not work for them, which is equally understandable, hence there is no pressure to take the exam path.